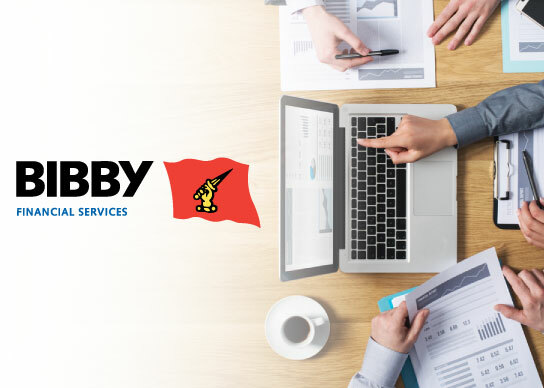 Established in 1982, Bibby Financial Services (BFS) is a leading independent financial services partner to small and medium sized enterprises (SMEs). With more than 35 years experience working with SMEs in more than 300 industry sectors, BFS’ 1,300 employees serve over 10,000 businesses around the world. With multiple HR systems and processes in place across the organization—many of which were manual, paper-based processes—BFS’ UK & Ireland HR team was challenged with time-consuming administrative duties that left little time for more strategic initiatives. At the same time, BFS was faced with an aging on-premise core HRIS platform. The organization needed a technology solution that would automate and simplify HR processes, while also helping future-proof HR to meet the needs and expectations of the modern workforce. To drive efficiencies and streamline HR processes, BFS chose to standardize across the UK & Ireland on the fully integrated, cloud-based SAP SuccessFactors HCM Suite, including SuccessFactors Employee Central, Recruiting, Onboarding, and Performance & Goals. They next selected Aasonn—recognized by SAP SuccessFactors as one of their most experienced implementation partners—to guide them through the configuration and implementation process. Aasonn also provides HR Cloud Management services—including MyConsultant—to help BFS continually extract maximum business value from its SAP investment. Interested in hearing more about this project and others? Contact us!